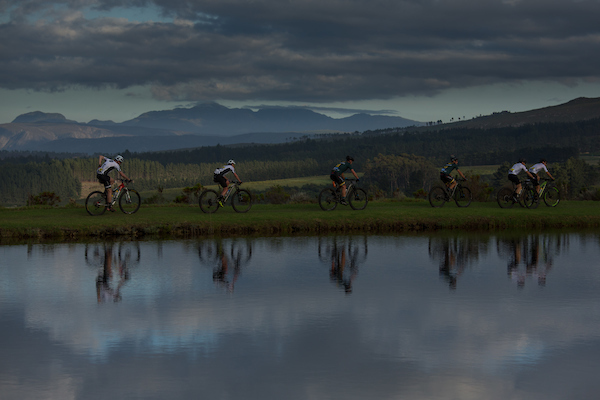 Riders pass by a damduring stage 1 of the 2019 Absa Cape Epic Mountain Bike stage race held from Hermanus High School in Hermanus, South Africa on the 18th March 2019. 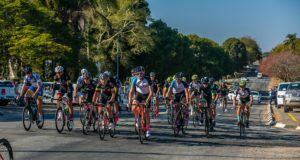 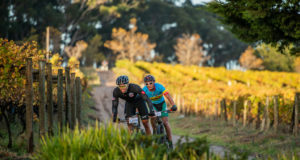 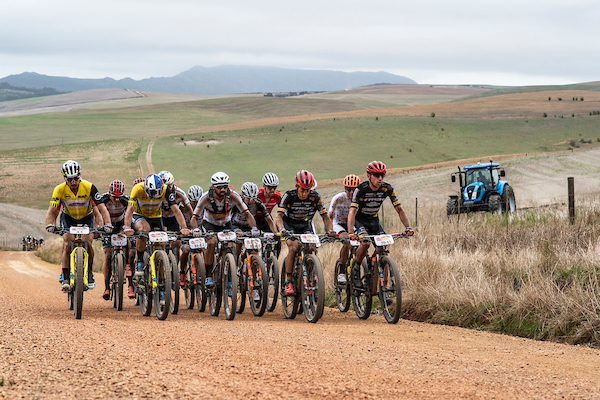 The leading bunch during stage 1 of the 2019 Absa Cape Epic Mountain Bike stage race held from Hermanus High School in Hermanus, South Africa on the 18th March 2019. 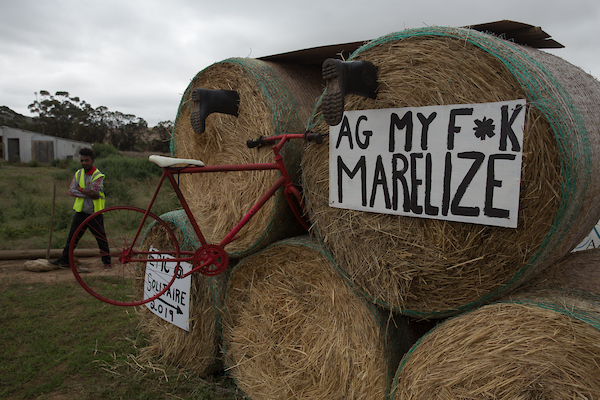 Straw bale sculpture on stage 1 of the 2019 Absa Cape Epic Mountain Bike stage race held from Hermanus High School in Hermanus, South Africa on the 18th March 2019.